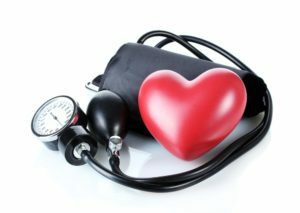 Why is High Blood Pressure a symptom and side effect of Obstructive Sleep Apnea? Every time you have an apnea (a total block of air for 10 seconds) or hypopnea (partial breathing block) the “fight or flight” reflex is triggered. With each event, the heart rate and blood pressure increase. It’s the same feeling you get when you’re scared suddenly; a little sweating, hard to catch your breath, and your heart pounds for a few seconds. Apneic’ s have this sympathetic response many times per hour, all night long. The body begins to be in a constant state of alert. 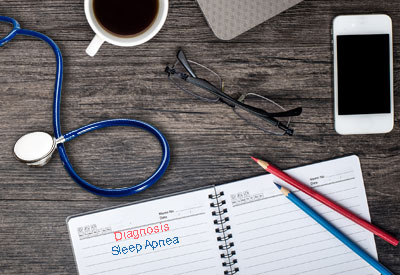 With Sleep apnea, the body is chronically low on oxygen. Oxygen is needed to produce nitric oxide in our sinus’ and blood. Nitric oxide is a potent vasodilator- it relaxes the blood vessels and decreases the work of our heart. In sleep apnea the blood vessels chronically tighten and don’t get to relax and repair. 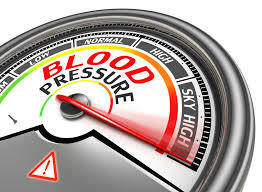 The higher blood pressure causes damage to the inside of the artery. This contributes to plaque and more narrowing. As the arteries get narrower it places a higher burden on the heart which leads to heart attacks, strokes, and chronic high pressure.